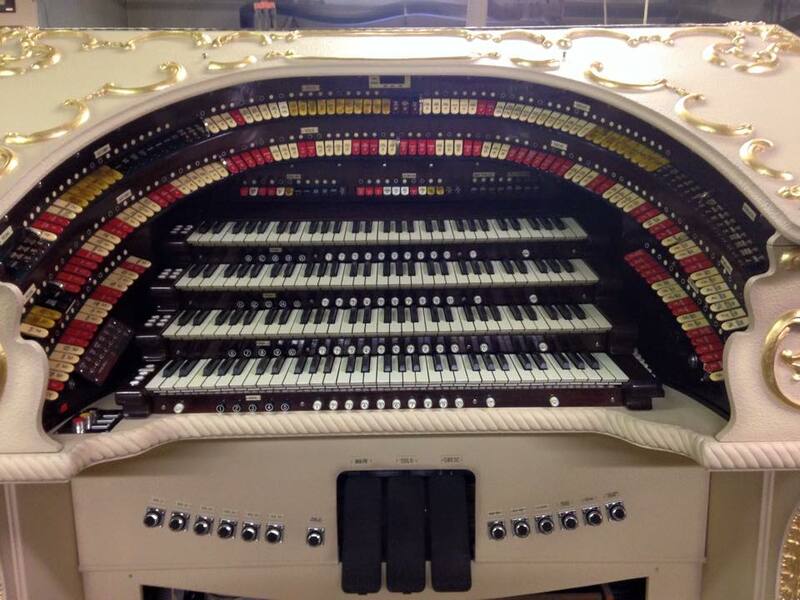 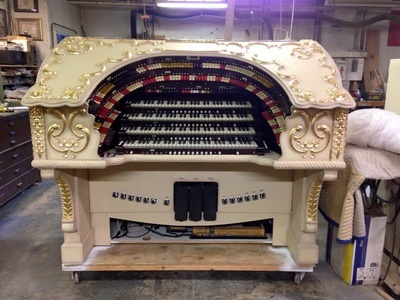 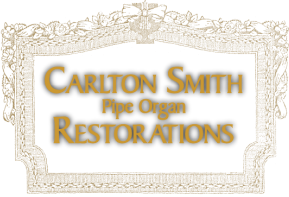 The Embassy Page organ is one of Indiana's two original theatre organs still in its original location. Our company has rebuilt the chambers of this instrument in past years. 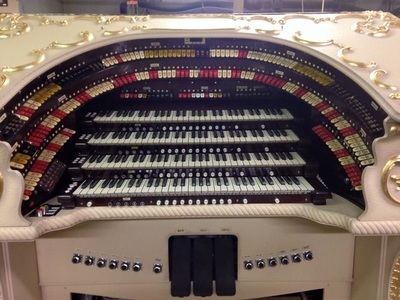 The console was rebuilt in 1988 and after many years of use was in need of a partial rebuild and cosmetic restoration by 2015. 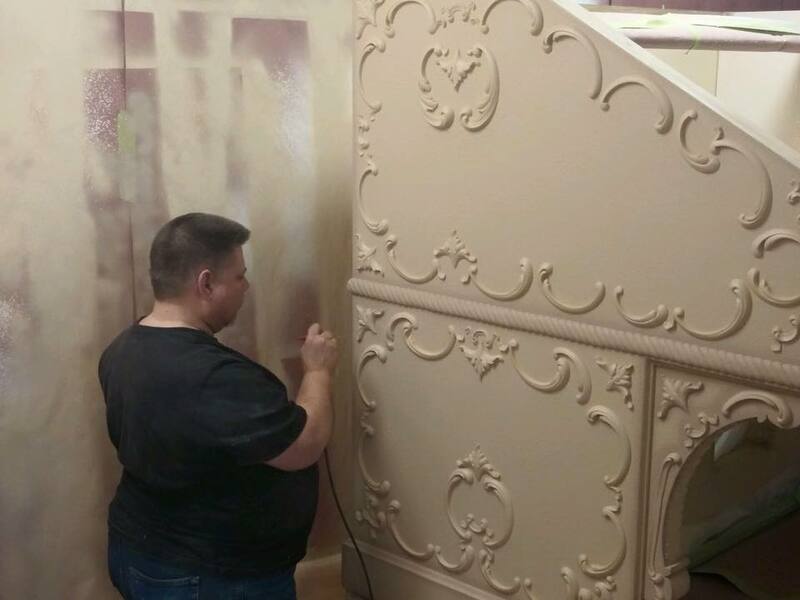 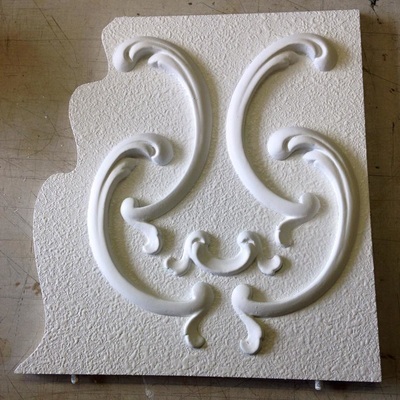 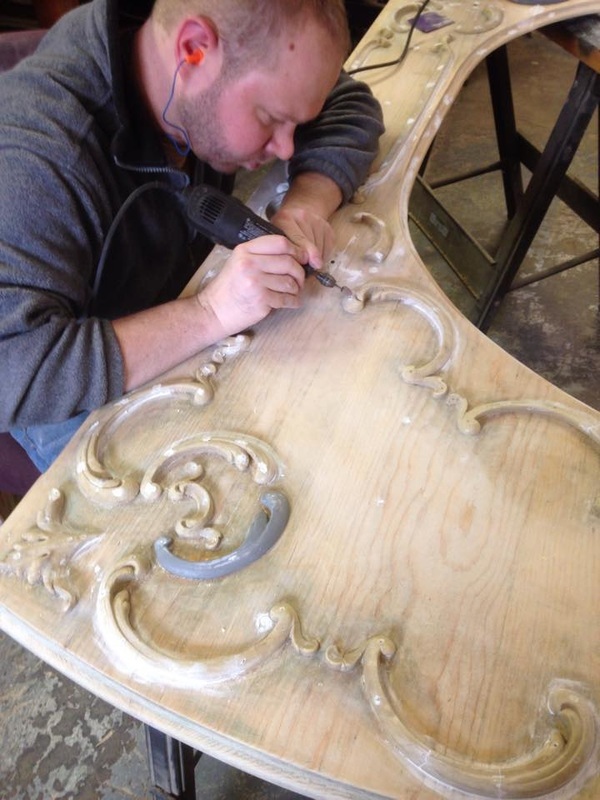 For this project, we removed the existing finish, repaired or replaced ornament where necessary and then applied an historically correct durable texture finish before applying quality paint color per the customer's request. 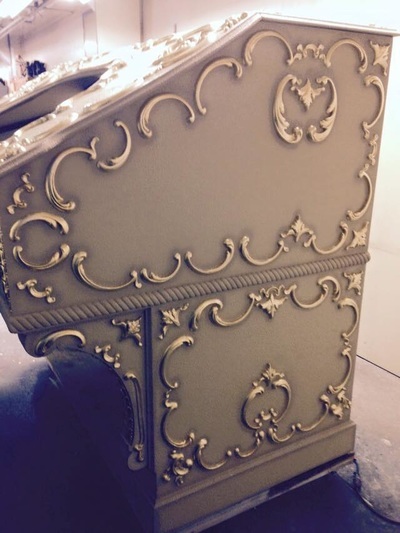 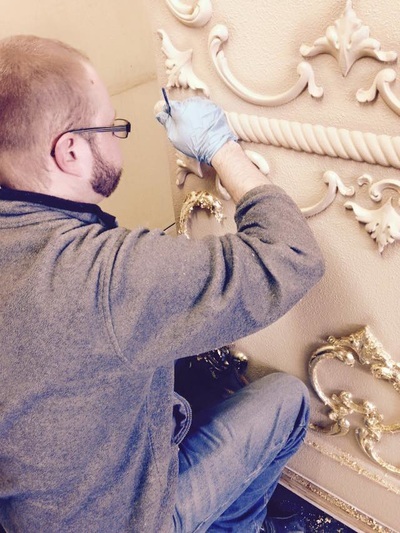 The ornament was then carefully and meticulously gold leafed for an impressive and grande look!